The “City of Brotherly Love” is welcoming hundreds of Puerto Rico and U.S. Virgin Island residents displaced by Hurricane Maria. 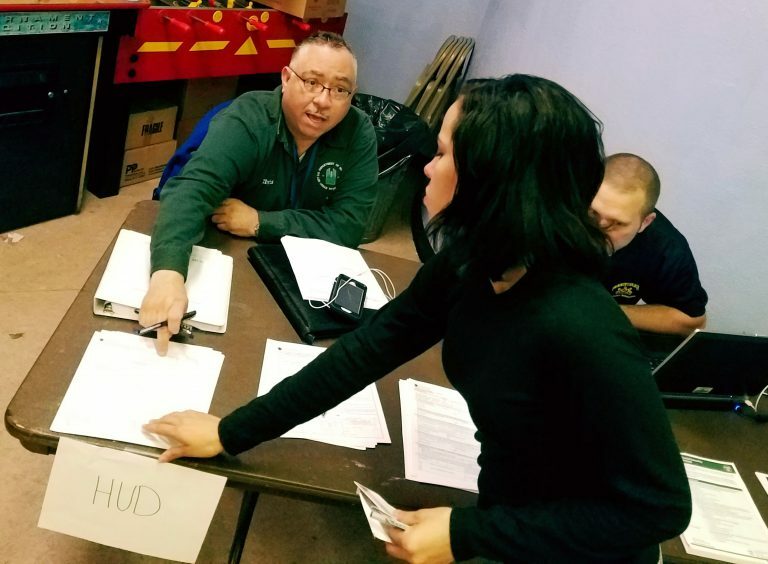 HUD staff are working shoulder-to-shoulder with Philadelphia’s Office of Emergency Management at its Disaster Assistance Services Center where more than 1,000 evacuees have visited since its opening in mid-October. The center is a multi-agency effort, staffed with personnel from a variety of state and local agencies. One of the primary goals is to register those who were not able to apply for FEMA’s disaster assistance programs before arriving in Philly. 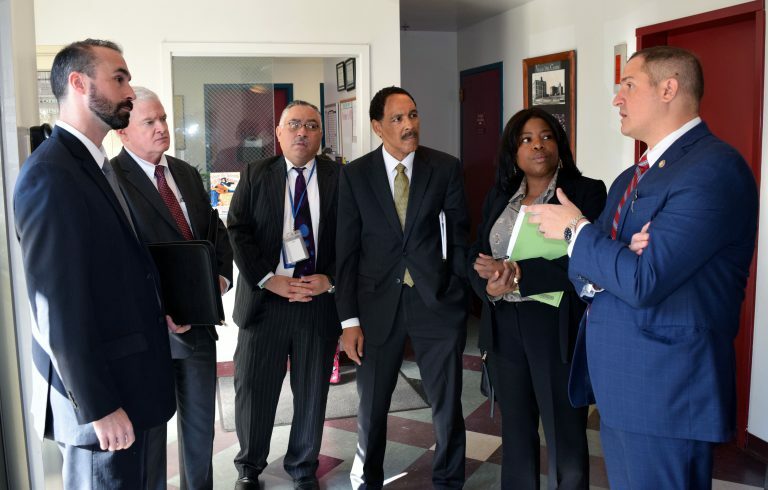 Nika Edwards is a Public Affairs Officer in HUD’s Philadelphia Regional Office.